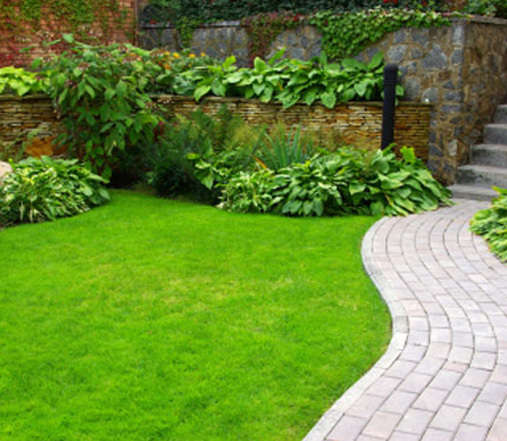 G Ways Inc Landscaping is a family owned business that provides landscape services from design to installation to all GTA including Mississauga, Brampton, Oakville, Milton, up to Niagra area. 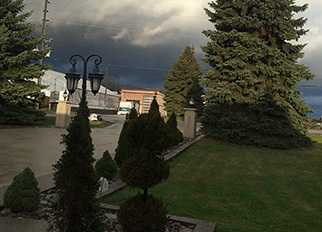 The company was established in 1998 by Jowia Murtaza in the South of Alberta, moving to Mississauga in peel region area in 2002. 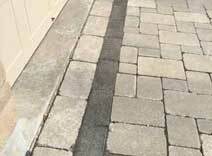 RESIDENTIAL AND COMMERCIAL FINISHING We specialize in residential and commercial concrete finishing. We provide our clients with a large selection of designs. 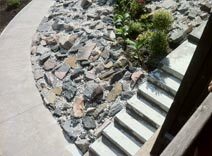 We have completed a wide range of interlocking and stone designs of the driveways, pool decks, walkways and patios. 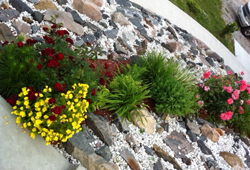 Our landscape designs are made according to our clients need. It means that every client has a unique design that will fit his need. Subscribe to our newsletter to receive latest news about our services and projects.